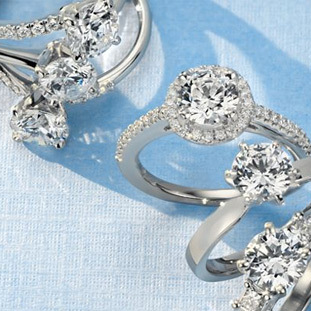 Romance your lady with this romance engagement ring. This ring is made from 18k white gold and 73 side diamonds for some amazing sparkle. 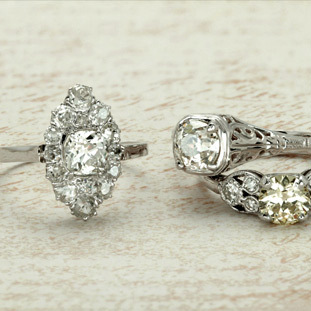 The oval halo is perfect for any oval shaped stone you would like to set in the center.